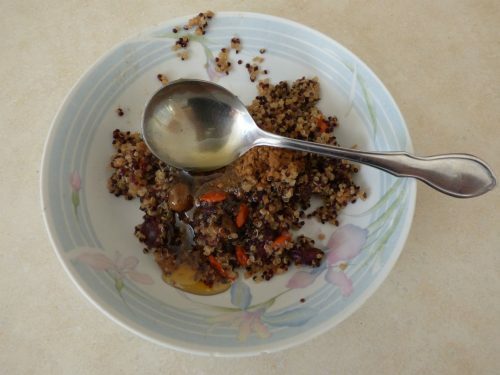 Quinoa has been highly regarded by Incas of South America. As it is a rich source of all eight essential amino acids, is often classified as “superfood. “It is also abundant in calcium, making a substitute for milk. 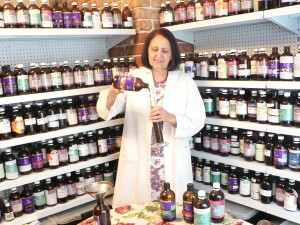 Other nutrients are magnesium, zinc, potassium and folic acid. 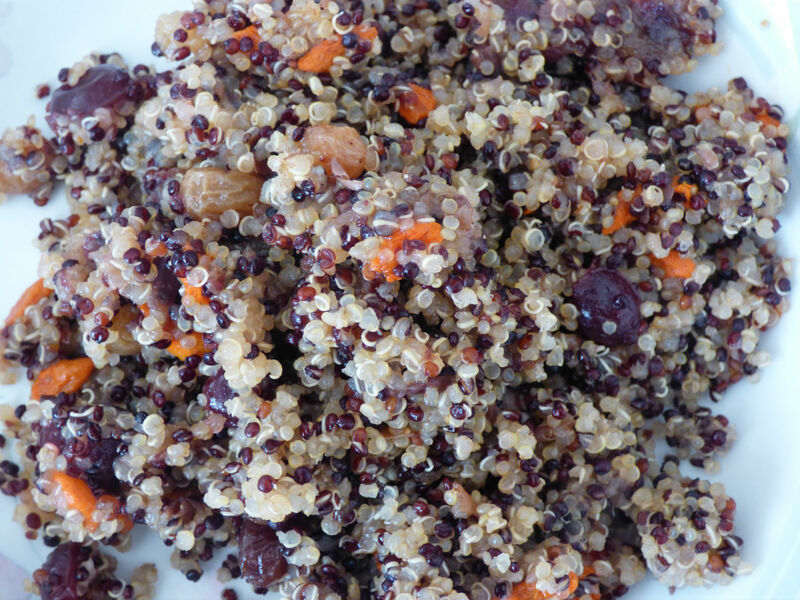 It comes as white, red and black quinoa grain. 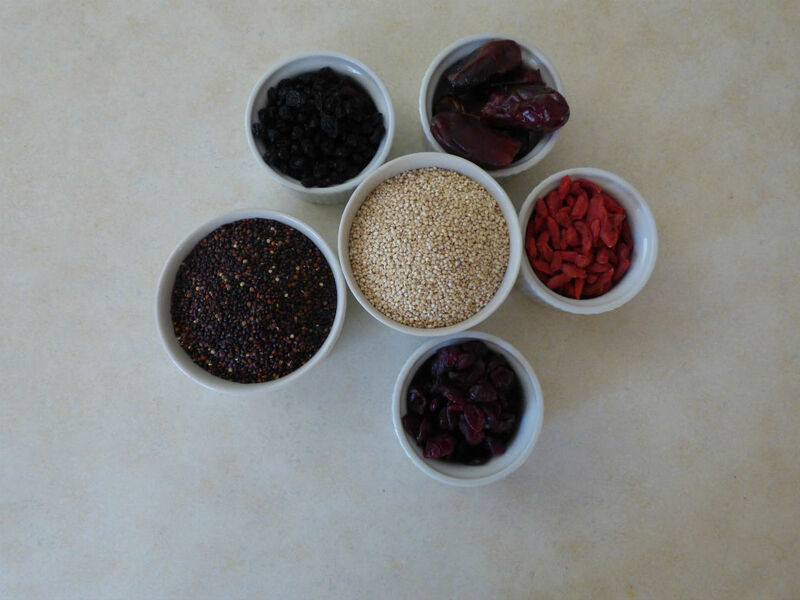 Quinoa grain has natural protective coat (bitter saponins) to protect against pets. Therefore quinoa needs to be prewashed before cooking. It can be savory or sweet dish. To cook one cup of quinoa you need 2 cups pf water. 3. Serve sprinkled with cinnamon, add teaspoon of honey and dairy free milk.